No frogs were injured in the making of this animation. 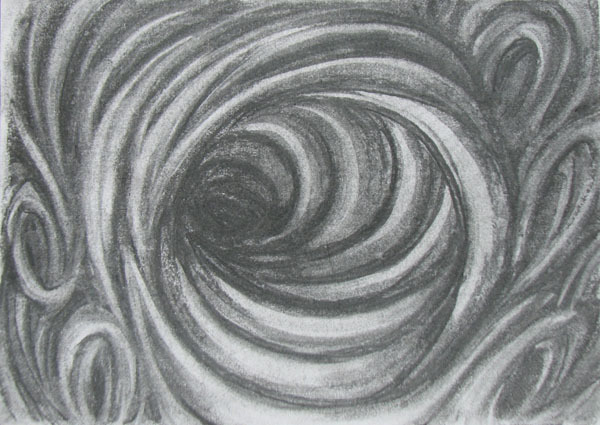 I enjoyed sketching this one, and recording the sound. Can you guess how I made the last sound? I was doodling on my IPad, and I cartooned me! 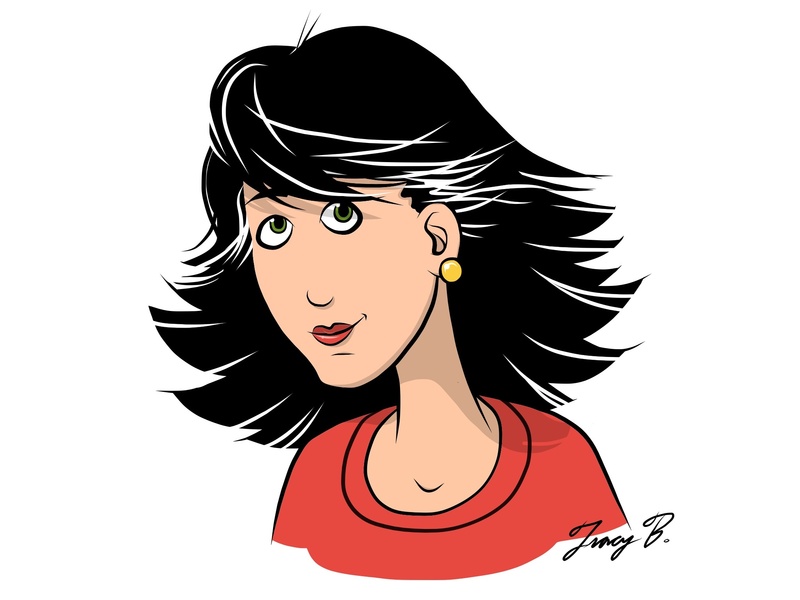 Now I have a new Avatar for my blogs. I love the app, Adobe Ideas, and drawing freehand on my IPad! It’s credible professional tool for the artist and HiRes! 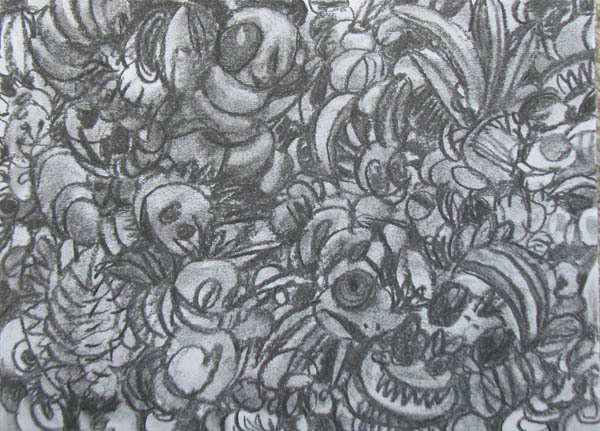 Another automatic drawing, defined as sketching without direction or purpose, designed to free the artist in time. 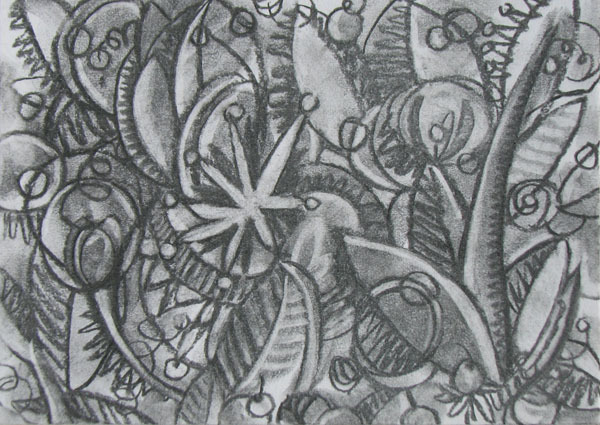 Approached by sketching without a destination or purpose with a vine charcoal on paper, letting intuition be the guide. 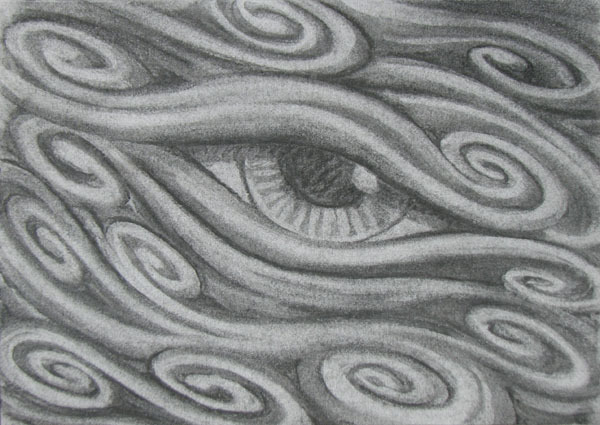 Eyes come in to my drawings often. Here is another doodle, it has about the same theme. I figure I am going to keep doing this when I feel like it. Maybe someday the seed of an idea will come from it.